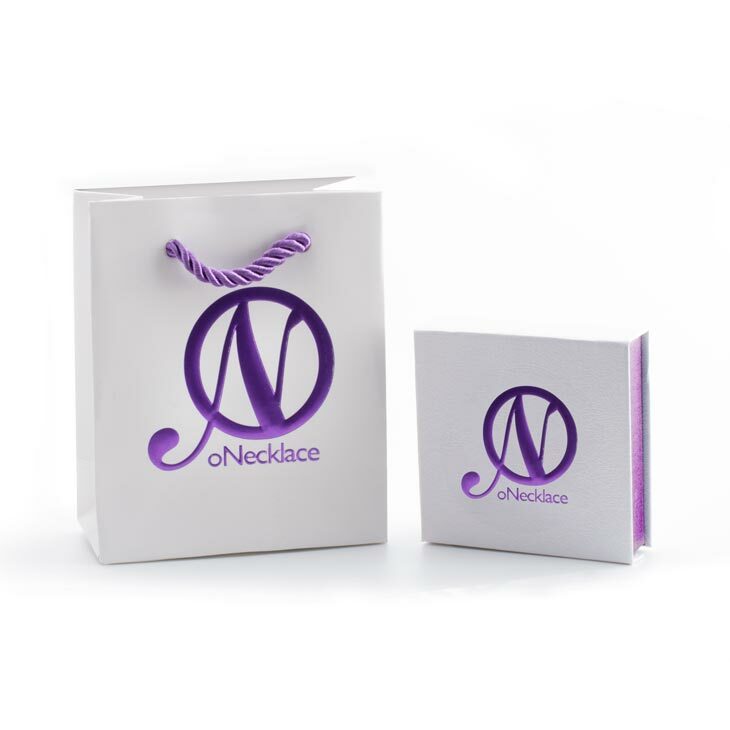 Two trends in just one item: infinity and zirconia! 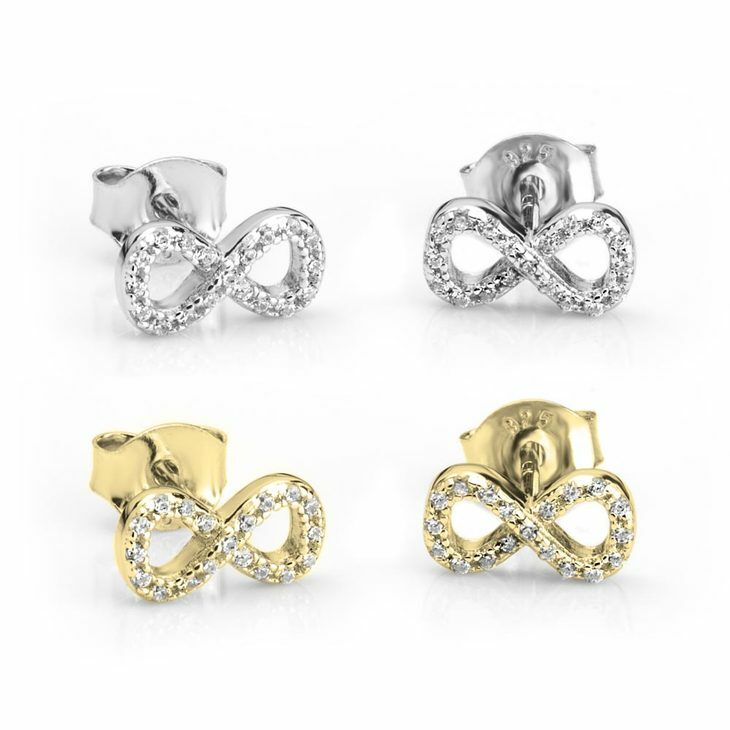 Show how trendy you are with the Cubic Zirconia Infinity Earrings, with a splash of sparks on the go. 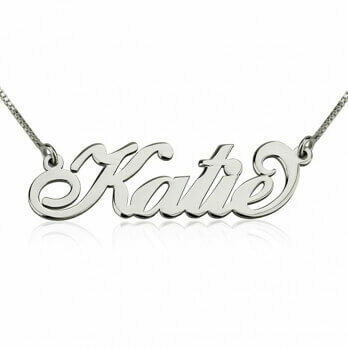 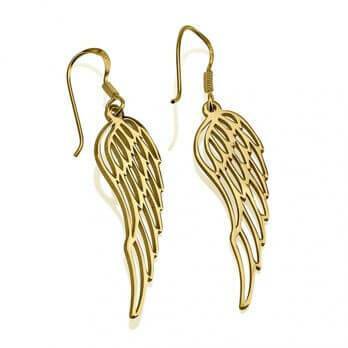 Use them with any outfit to bring the some elegant bling to your look. 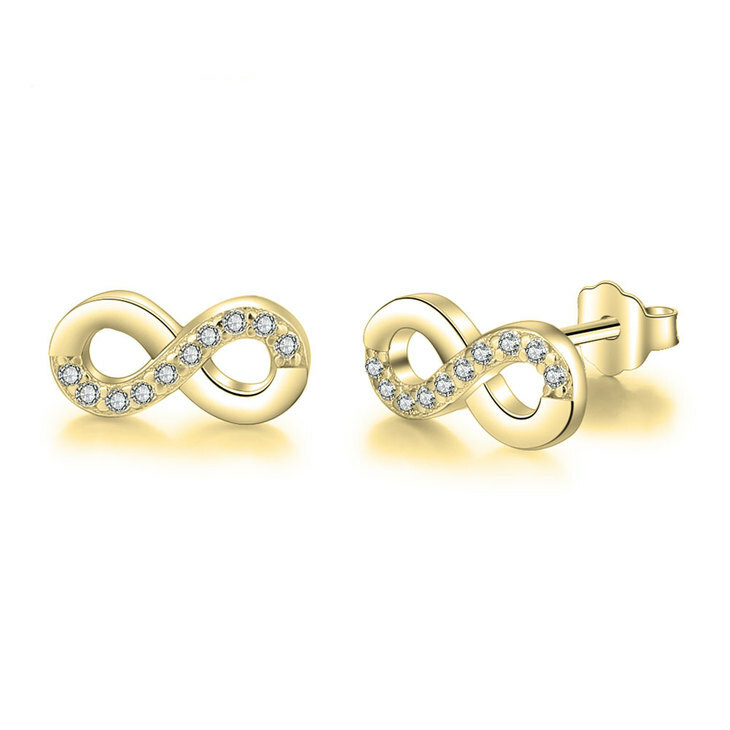 These stud earrings are in an infinity shape of zirconias and you can have them in rose gold, gold plated or sterling silver. 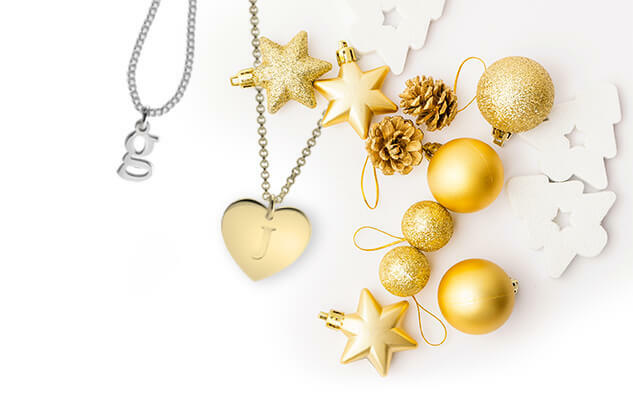 We take care of the shipping everywhere you are!